Why Are My Orchid Blooms Not Opening? 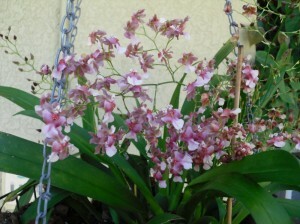 Wow—that’s a gorgeous Oncidium you have there!  While some Oncidiums are well known for taking months and months before their buds finally open, there are some elements of your plant’s health that you can inspect to see if it’s feeling its best. There are numerous things that can cause a delay in bud opening….so let’s find out what these elements are!